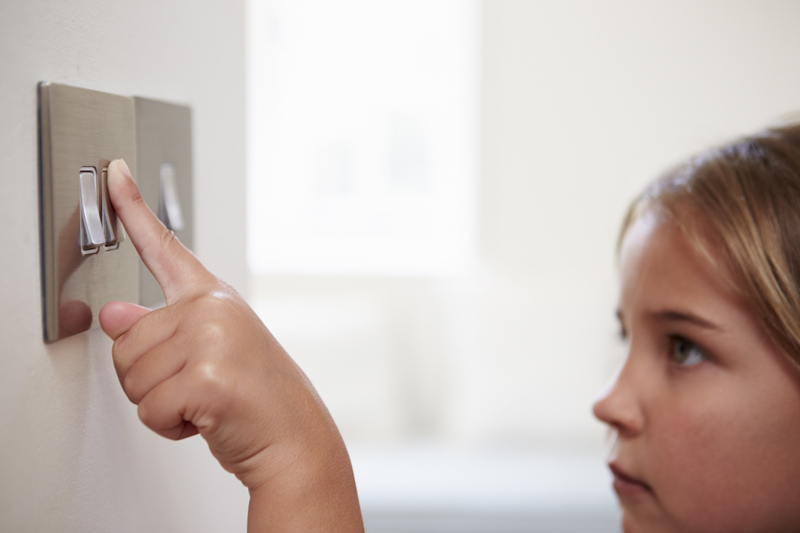 Are Lower Electrical Safety Standards Coming to Ontario? Electricity is dangerous, even for certified trades people who know what they’re doing. However, changes to regulations may mean lower safety standards that put everyone at risk. According to the Electrical Safety Authority’s 2014 report on safety issues in Ontario, “faulty electrical infrastructure wiring is the cause of 700 fires and is blamed for “148 electrical fatalities in Ontario over the last ten years”. “Risk of harm exists for all who work in the electrical industry. A research study found that one of the most prominent risks of harm were the unknown risks ‘caused by workers who were unskilled, non expert and un-certified’,” says Gavan Howe, an Associate Professor in the Media Studies Faculty at The University of Guelph Humber, and author of What Risk of Harm Means to Experts. “In spite of the dangers, people who are currently considered unqualified may soon be allowed to do electrical work in buildings and homes across the province,” warns James Barry, Executive Chairman of the IBEW-CCO. Currently an electrical apprentice must complete 9,000 hours (about five years) of on-the-job training in order to become a certified electrician. They must also complete three sets of college classes, and pass a comprehensive licensing exam. Once certified, these electricians know how to wire buildings safely. The processes they follow mean that construction zones are as safe as possible for themselves and other workers. “Certification also means that the homes, schools, offices, hospitals, and other buildings that these trained electricians wire can be relied upon by the people who use them. If any upgrades are done in the future, those doing the construction can be assured that the work was done correctly,” said Barry. In December 2016, Ontario enacted Schedule 17 for Ontario Bill 70 which stripped the Ontario College of Trades of its responsibility of classifying and reclassifying skilled trades (such as the electrical trade). This important function was transferred to a new unaccountable body without the experience or expertise to regulate the trades or protect the public. “Electrical technology is ever changing, and becoming more complex. It is more important than ever that we ensure this work is done safely and professionally,” added Barry. “It is essential that the integrity of our trade is maintained,” agreed Graeme Aitken, Executive Director of the Electrical Contractors Association of Ontario (ECAO). It’s important to ensure that any electrician that you hire to work on your home or business is a certified red-seal journeyperson electrician. Talk to your contractor before you hire them. Ensure they understand that you expect only certified electricians and registered apprentices. Ask for their ESA/ECRA number and verify it on the ESA website. Make sure your local government representative know that electrical safety standards are important to you. Write your MP about the issue and make sure they know that you don’t want to see any compromise in electrical safety standards. 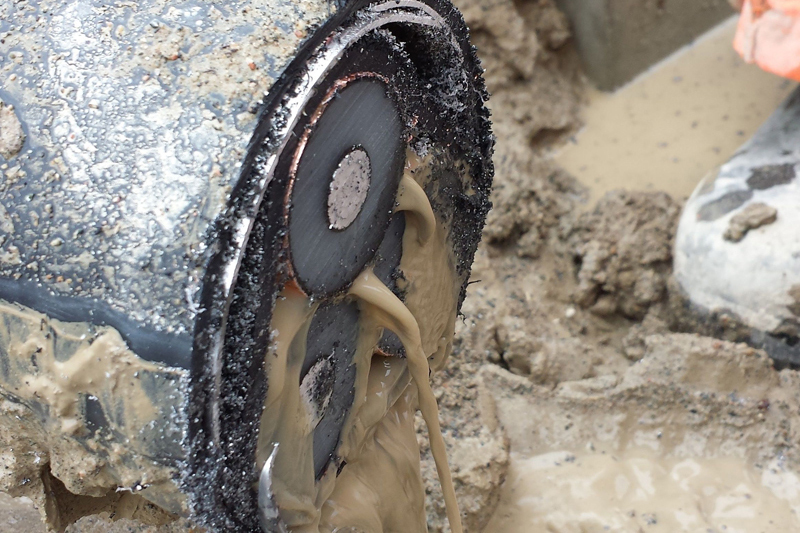 35,000 volt flooded conduit: IBEW CCO – photographed on a real job site by IBEW electricians who were called in to fix work done by unqualified, uncertified workers.